Disneynature, the producers of nature documentaries Earth, Blue, and Born In China, has announced that their next documentary will be Penguins. Follow the story of Steve, an Adélie penguin on a journey to find a mate and to start a family. During his journey, Steve meets an Emperor penguin named Wuzzo, and the two become friends. But living on the Antarctic continent poses its challenges, when killer whales and leopard seals share the real estate! 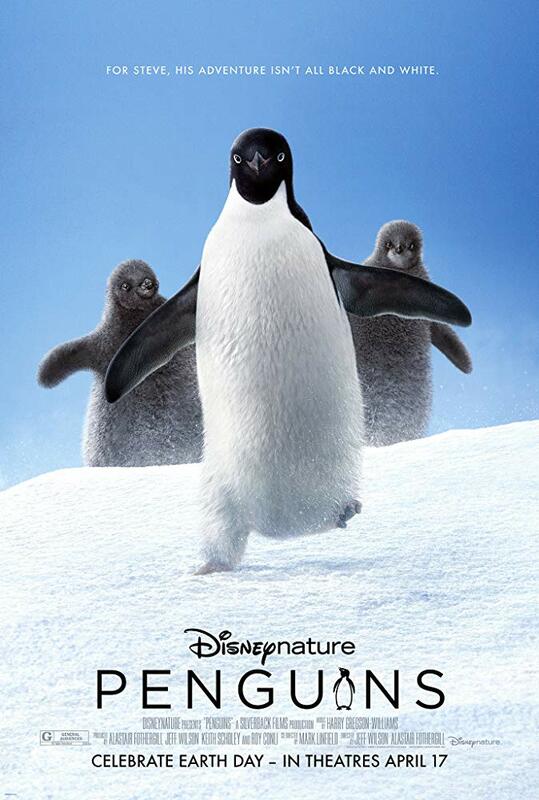 Penguins comes to theaters Earth Day, April 17, 2019. “The Tonight Show Starring Jimmy Fallon” Travels to Orlando for Shows!